Visual supports are the use of pictures or other visual stimuli to communicate with a student. 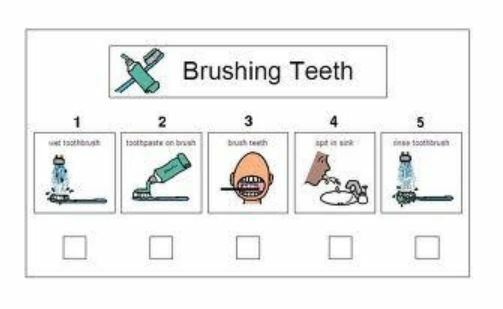 Visual supports are most beneficial for students who have difficulty using and understanding language. 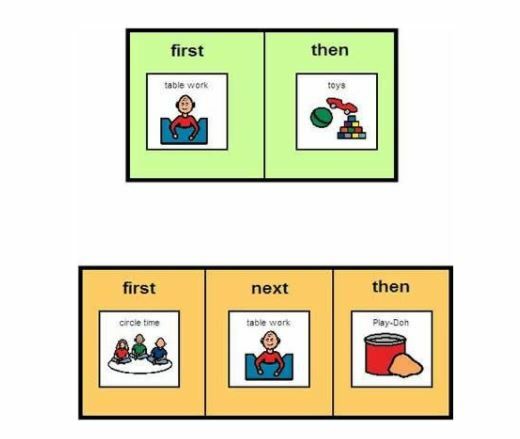 First/Then charts are a great way for the student to see the expectation. First, table work; then, toys.This is a positive way to redirect students when they become off task. Visual task analyses help visual each step to complete a task. 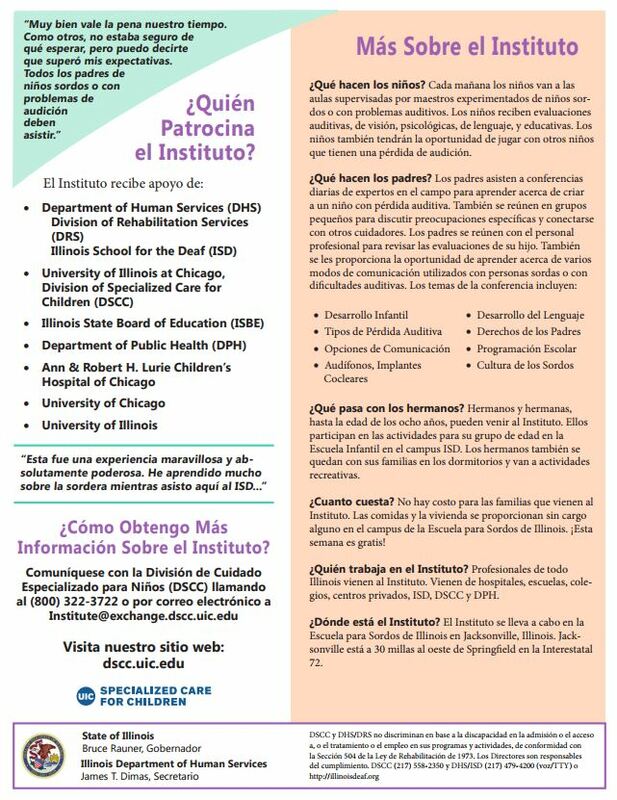 This facilitates independence. 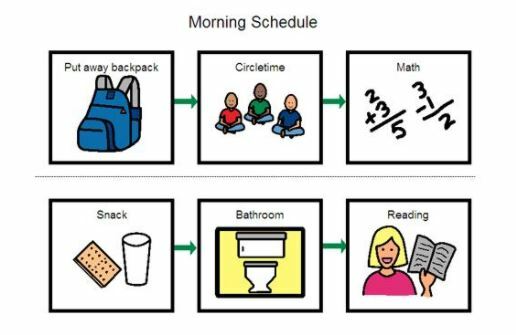 Visual schedules support students through their school day to know what to expect throughout the day. We had over 100 people at our event last year, this year-we aim to beat that number! 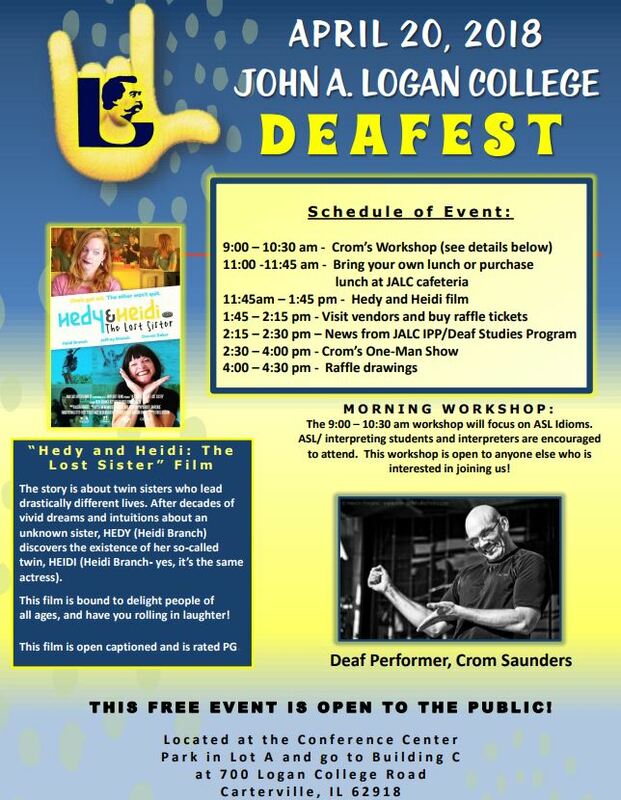 NSSEO and the Hersey Deaf Alumni Association (HDAA) is hosting a screening of the newest ASL movie! 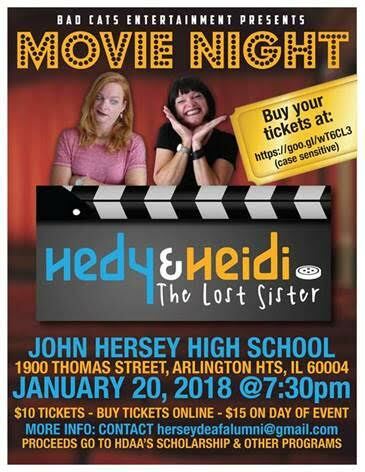 Hedy & Heidi: The Lost Sisters! Movie is CAPTIONED and has SOUND! And is perfect for ALL ages! 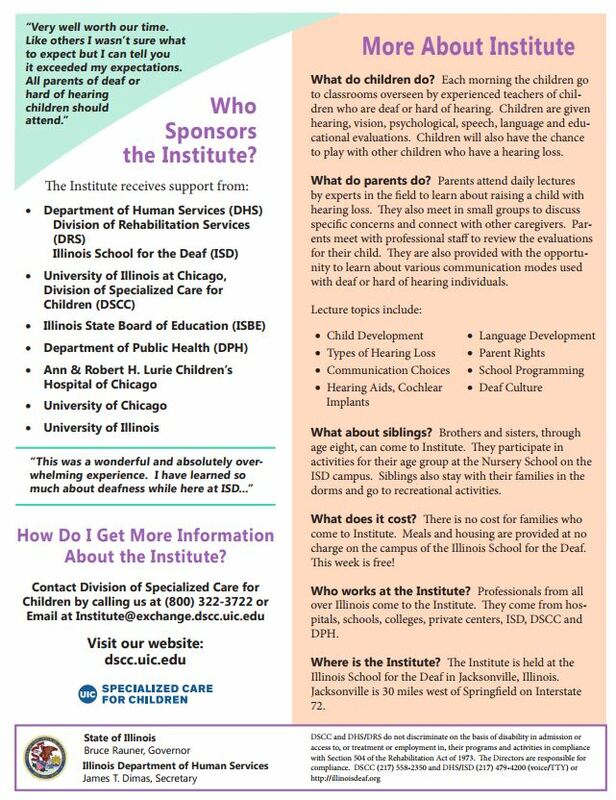 We got a special nonprofit organization, educational pricing. 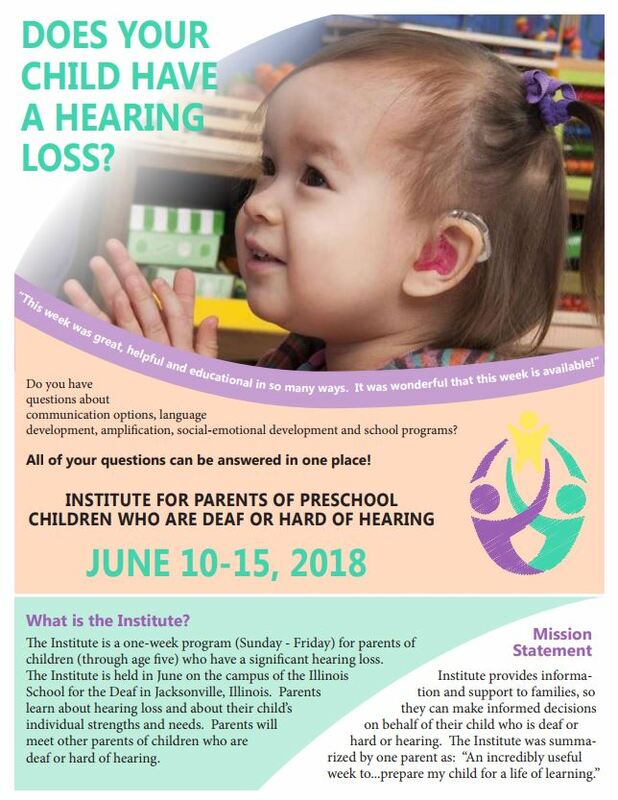 The National Federation of the Blind of Illinois (NFBI), in partnership with the National Association to Promote the Use of Braille (NAPUB), now offers its first annual nation-wide Braille Readers Are Leaders contest open to kids in all states, grades K-12. 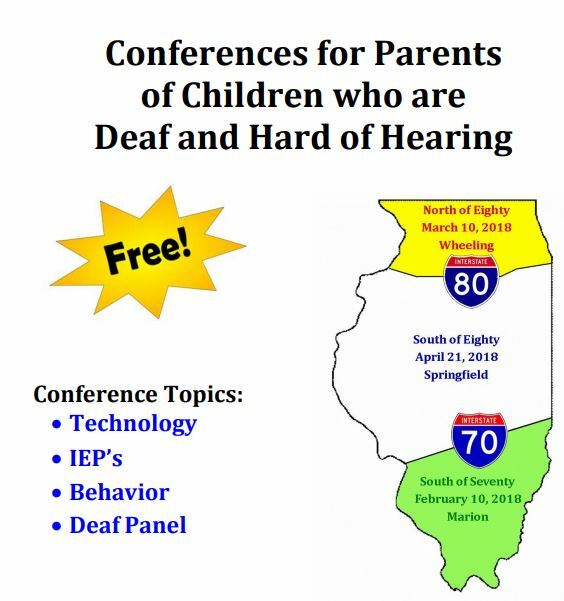 Contestants compete to read the most Braille pages, going against other kids in similar grades across all participating states. 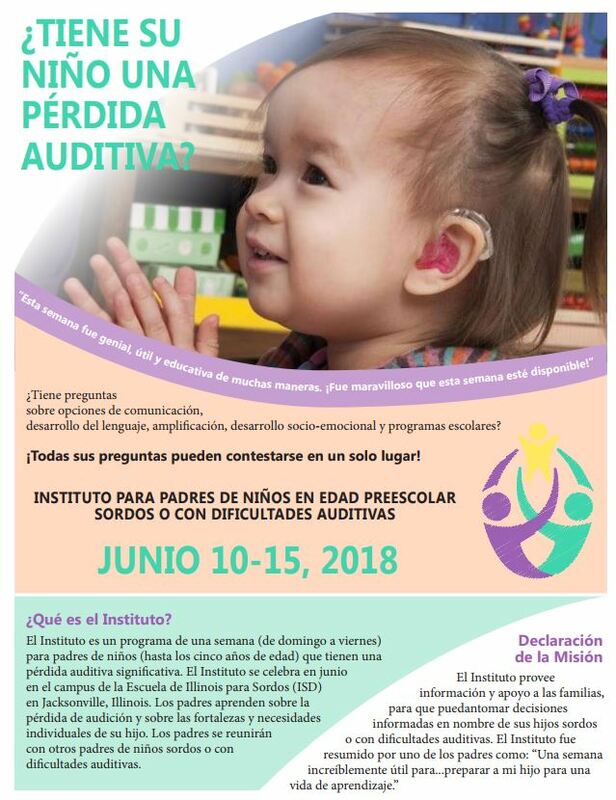 The contest runs for six weeks, encouraging kids to be proud of their Braille reading ability and to work to improve their skills — while possibly winning prizes in the process. 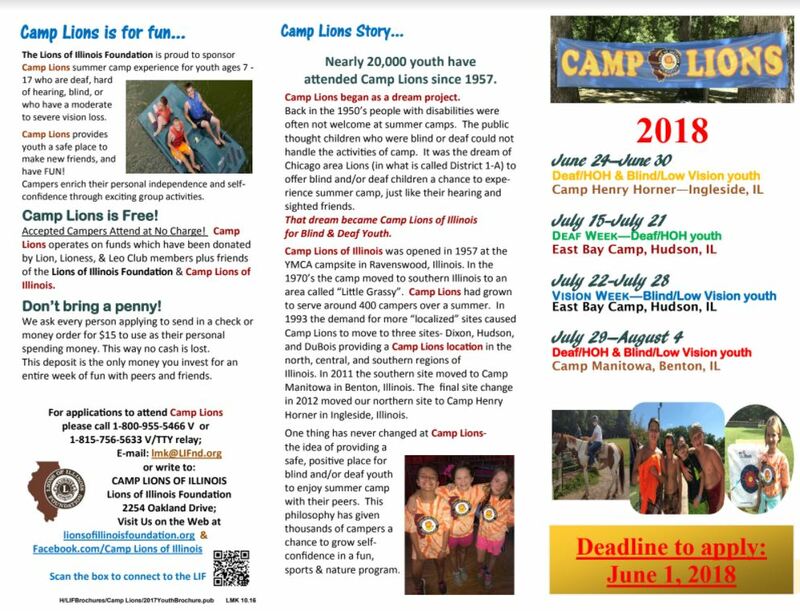 The final date to register is February 1, 2018. 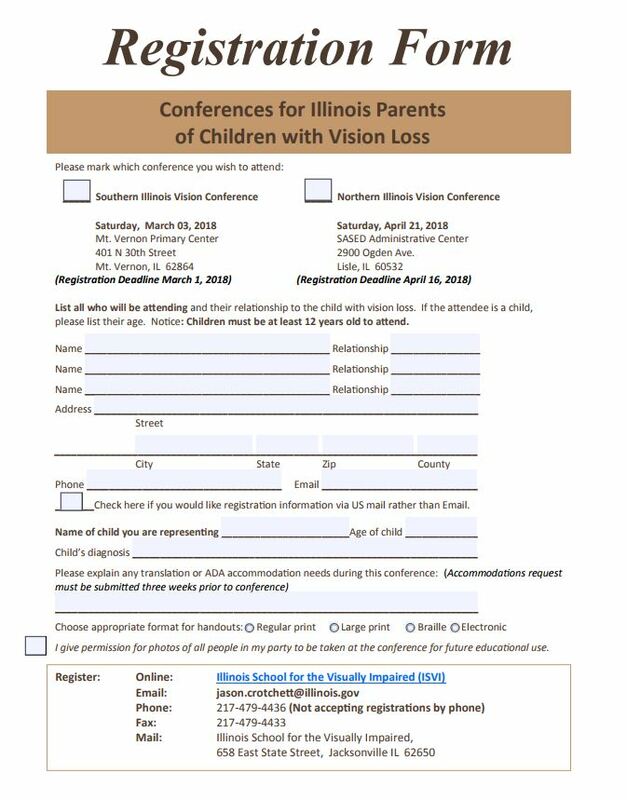 The National Federation of the Blind of Illinois is currently accepting applications for a free transitions club, Freedom Link. The club which is free to members thanks to the Ellick and Charlotte Lindon charitable fund meets once a month. 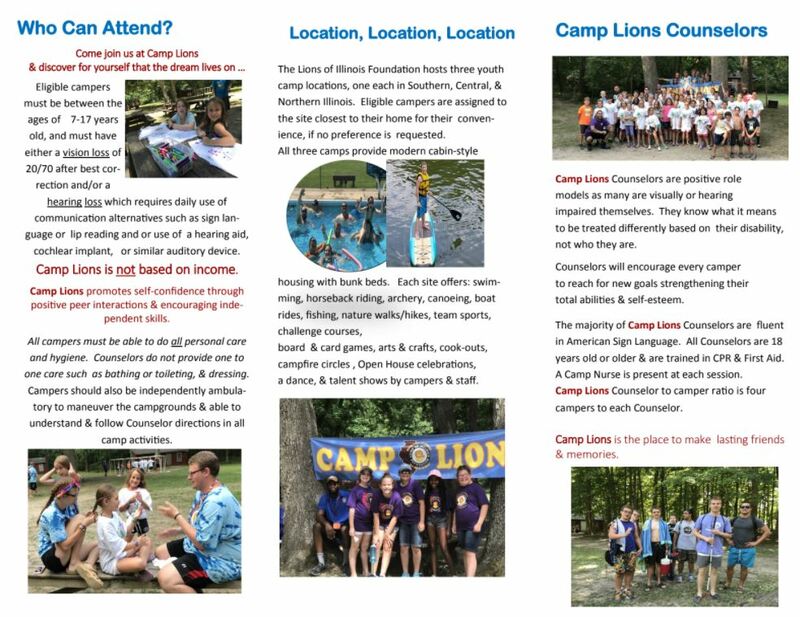 Students are paired with low-vision and blind mentors and participate in activities which build confidence and improve mobility skills. Everything we know about the world we live in starts with information we take in through the senses. This book explains the way our sensory system works and shows how small inefficiencies in this complex system can have a huge impact on a child's behaviour. 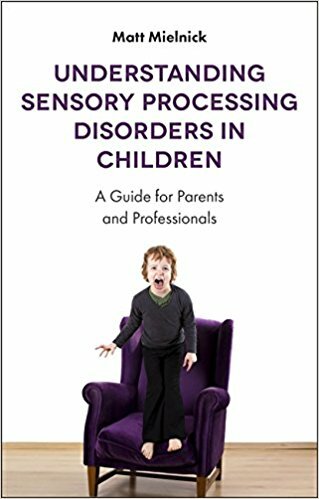 Through easily relatable examples and metaphors, the book describes the variety of sensory processing differences that can occur in children in a jargon-free way and offers practical advice to help manage these differences.